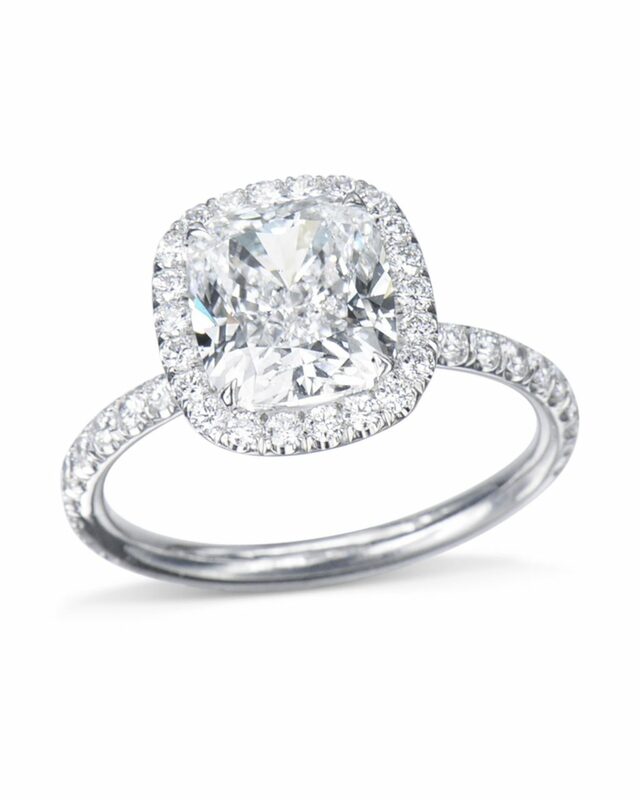 A sophisticated cushion cut diamond halo engagement ring that has it all. 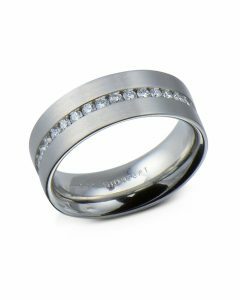 Hand-crafted in platinum this delicate ring is set with a gorgeous cushion cut diamond center framed by 46 round brilliant cut diamonds in the halo and band. The halo is seamless giving the center stone the attention it deserves while the superb craftsmanship and diamonds create magnificent brilliance that can be admired from every angle. 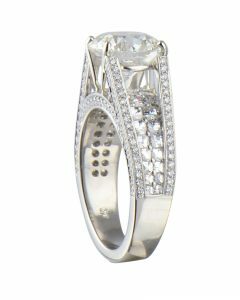 Celebrate your love with this stunning cushion cut diamond halo engagement ring.